The Commonwealth Bank is an Australian multinational bank that provides a variety of financial services. The Bank of Queensland (BOQ) is an Australian retail bank with headquarters in Brisbane, Queensland. Australian and New Zealand Banking Group (ANZ) is a multi-national banking group. It is the third largest bank in Australia and the largest bank in New Zealand. Bank West an Australian bank located in Perth, Western Australia, with additional offices state-wide. It was sold to CBA in 2008 and operates as a division of its parent company. 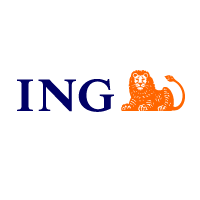 ING Australia is an Australian bank and a wholly owned subsidiary of the multinational Dutch bank, ING Group. 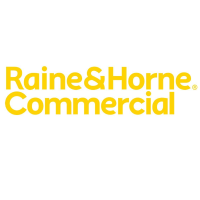 It conducts services such as mortgages, savings, and commercial loans. Bendigo and Adelaide Bank is an Australian financial institution, operating primarily in retail banking. 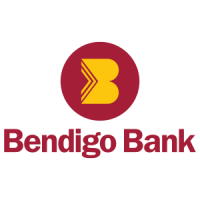 During 2007 the bank of Bendigo merged with Adelaide. 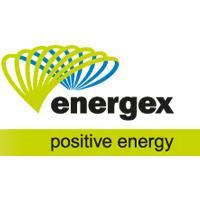 Energex is an Australian electric power distribution company owned by the Queensland Government and based in Brisbane. Energex acts as a multi-utility provider for Queensland, New South Wales, and Victoria. 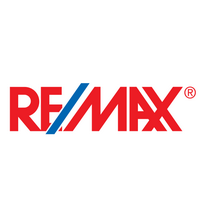 RE/MAX is an American internal real estate company that operates through a franchise system. RE/MAX operates in just under a 100 countries, including Brisbane, Australia. 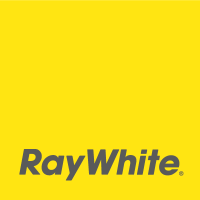 Raywhite Group is a real estate agency, their services include real estate sales, home loans, and insurance. 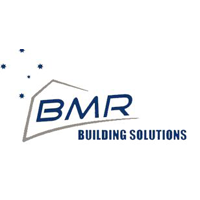 BMR Building Solutions is a Brisbane based company that manages renovations, repairs, building maintenance insurance claims, as well as general residential construction services. 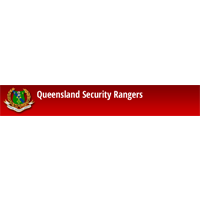 Security Rangers Queensland provides home or business alarm monitoring, quality CCTV alarm systems plus security guards and patrols. 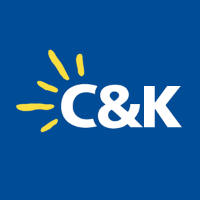 The Creche and Kindergarten Association Limited (C&K) is a not for profit organization that provides community-based early childhood education and care services within Queensland. 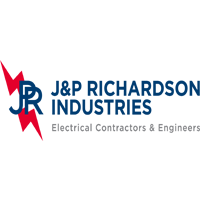 J&P Richardson Industries is an electrical contracting and engineering firm, providing design, construction, engineering, n-house manufacturing, electrical installation, and maintenance support.The parent company 'Vinci Energies' is a global construction company. 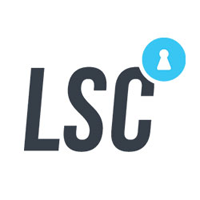 LSC offer products to the locksmithing, security and hardware industries in Australia, with a large range of offerings. 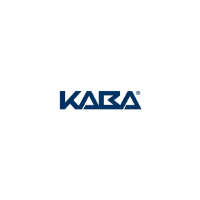 KABA Australia is a company that deals with security and locksmithing needs. 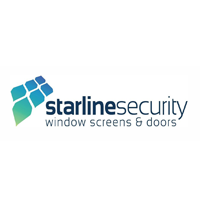 Starline Security is a Brisbane-based company that sells various window screens and door based products.